Sabrina Caluori is vice president, Social Media and Performance Marketing, for Home Box Office, responsible for HBO’s enterprise social media strategy including the execution of social marketing tactics for over 40+ HBO and Cinemax programming properties. She was named to this position in September 2011. An award-winning digital marketer with nearly ten years’ experience in strategy and management, Caluori was responsible for the concept, build and launch of HBO’s innovative Webby award-winning social TV website – HBO Connect. She joined HBO in September 2007 as director, Social Media and Marketing. 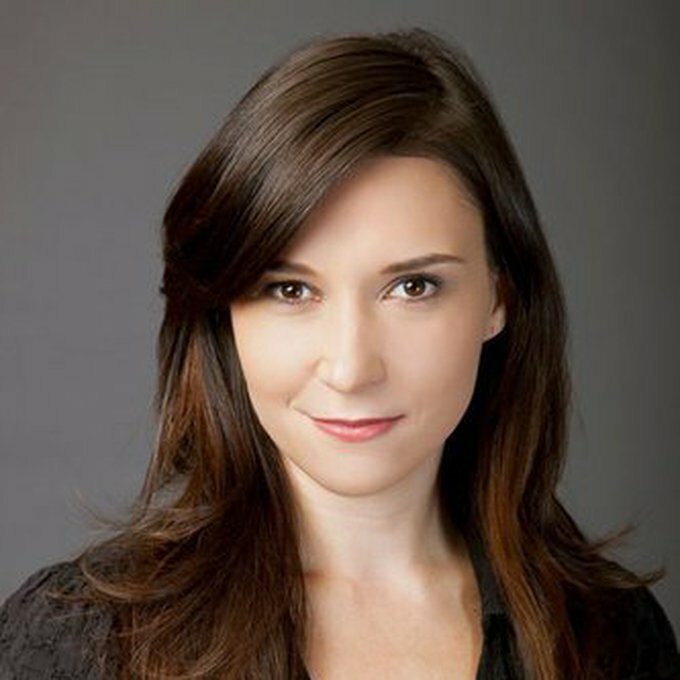 Prior to HBO, Caluori headed the account team at interactive agency Deep Focus, from 2003 to 2007, where she used her unique ability to marry digital media, creative and publicity to create integrated, buzz-worthy marketing campaigns for clients such as HBO, Miramax, Google, Court TV and Comedy Central. Caluori is the recipient of over 20 prestigious awards including a Cannes Lion for Best Integrated Campaign, a Billboard Award for Most Innovative Use of Technology in Advertising, plus several Webby and Shorty Awards. She is a Board Member for SMAC and has spoken on social and digital marketing for Mashable, Promax, the ANA and SXSW among others.